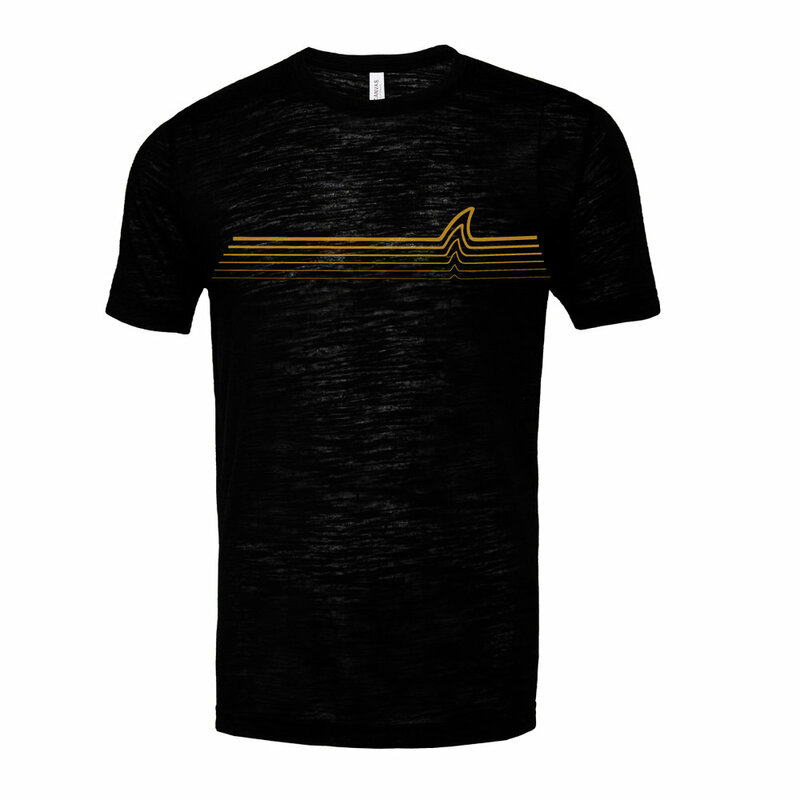 Super excited to share with everyone our full 'Gold Fin' line of apparel for 2018, includes 3 styles of hats, a hoodie, shirt, and tank top. 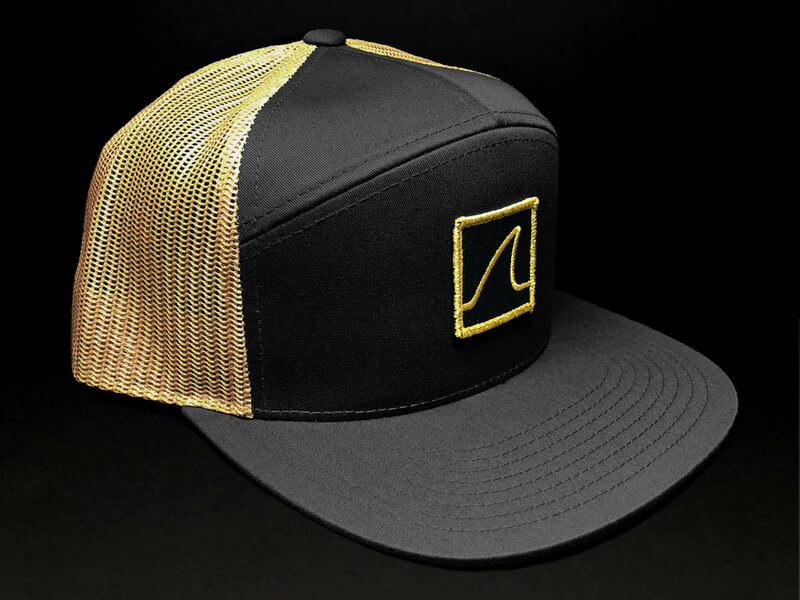 Features a brand new Metallic Gold & Black embroidered patch, and our 'Wave Fin' Metallic Gold Print. 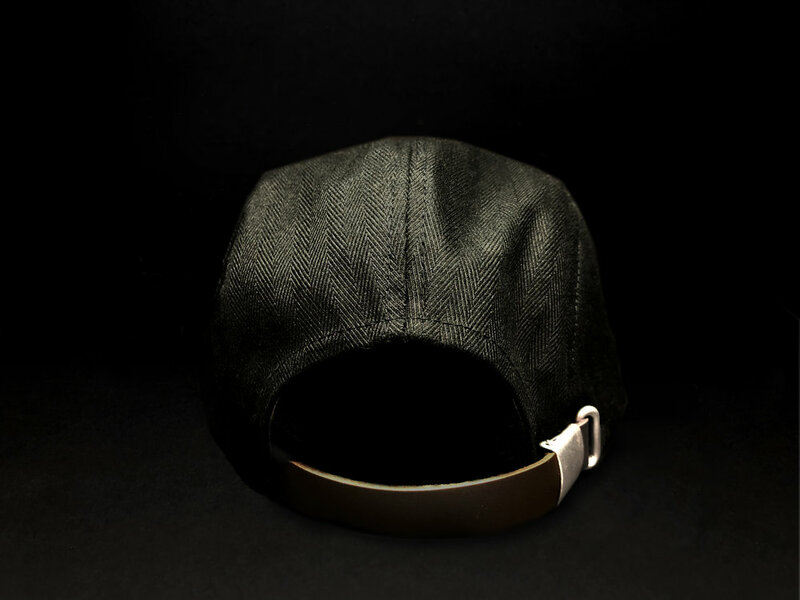 Share with a friend and let them know you are digging the new designs and items!